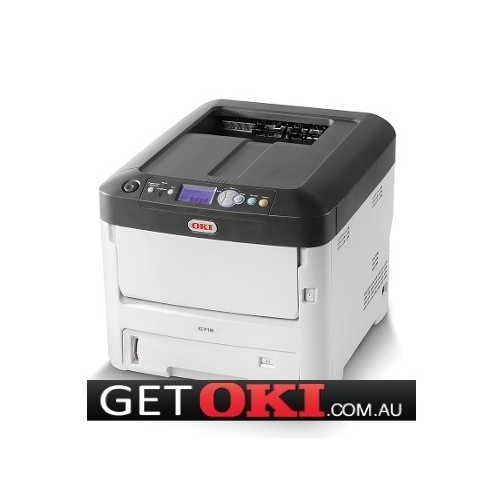 The C712dn is an A4 colour printer that gets the job done quickly, reliably and to an outstandingly high print quality. 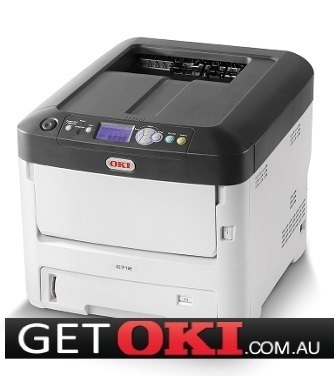 Affordable and with cost-saving features included as standard, the C712dn offers low total cost-of-ownership, low cost-per-page printing and energy-saving features and exceptional media flexibility makes it easy to use the versatile C712dn for printing office documents as well as a wide range of other requirements such as business stationery, banners and marketing collateral. 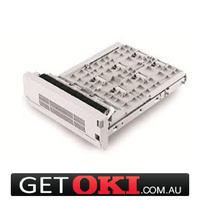 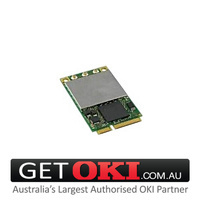 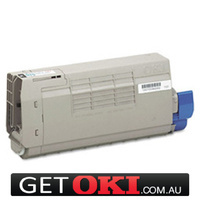 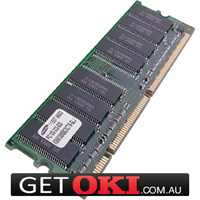 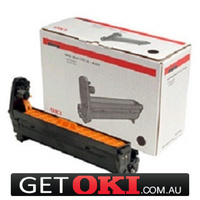 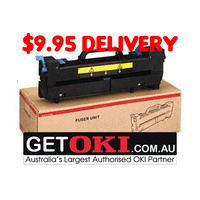 Your OKI C712dn can be dispatched today for delivery to your door for only $24.95 Inc GST.